Lynn's radio interview for 96.1 KZEL. ﻿Click here﻿ to listen! 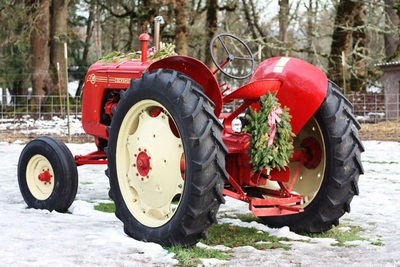 Junnelle Hogen reports on NLCTF's newest Colonial Harvest Days attraction. Click here to read the story. Eugene Cascades and Coast blogs about the fall experience at Northern Lights. Read about it here. 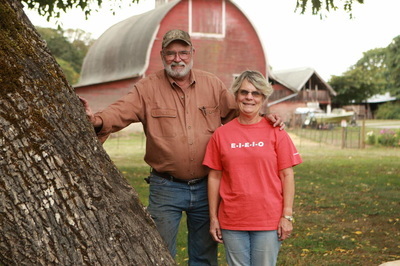 Learn more about Bob, Lynn, and Northern Lights Christmas Tree Farm in this Register Guard article. 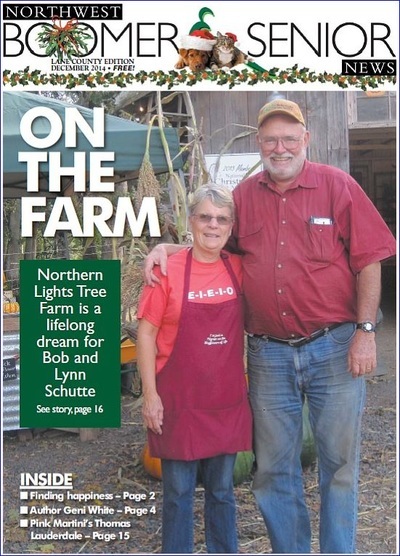 Northwest Boomer and Senior News offers an inside look at farm life at Northern Lights.